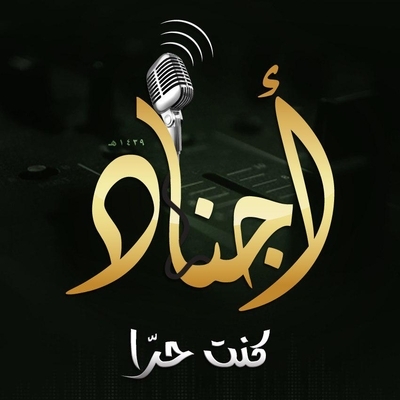 This nasheed recently released by the Islamic State's Ajnad Media is particularly interesting because of the theme of its lyrics. The nasheed is reprimanding those who have abandoned the Islamic State and sought refuge in places that the Islamic State deems to be the abode of kufr [disbelief], including the West. Migration away from the Islamic State was a notable issue during the time that the group controlled substantial territory in Iraq and Syria, as the group imposed heavy restrictions on residents who would travel to places outside its areas of control. It is certainly wrong to claim that the Islamic State has been totally defeated. For instance, the group still controls some territory on the border areas between Iraq and Syria, while an affiliate also controls some territory on the border with the Israeli-occupied Golan Heights. Further, the Islamic State still functions as a potent insurgency in parts of northern Iraq (a matter that has not received sufficient attention). That said, there is no denying that many fighters and members have become disillusioned and have abandoned the Islamic State, especially with the general demise of its state project. My translation of the lyrics of the nasheed is below. In a land whose benefits the Lord increased. How could you have willingly gone to the enemies? You have lost all those benefits. Oh brother of Islam, do not be content with base qualities. How can you be content with them and undergo the same calamities over and over again? Forgetting companions who called each other to fate? Towards the abode of kufr, after saddling the horses? Drowning at the bottom of a sea in errors? In conditions of disgrace, you have become a slave. You have abandoned the road. You have sold the causes. In a land ruled by those of evil convictions. You were the best of mankind in every matter. How have you become the epitomes of afflictions? He will certainly be degraded, then the secrets will hide him. So return to the religion. Indeed, the religion is might. And seek might by preparing the squadrons.